EARN UP TO $7 PER TICKET! 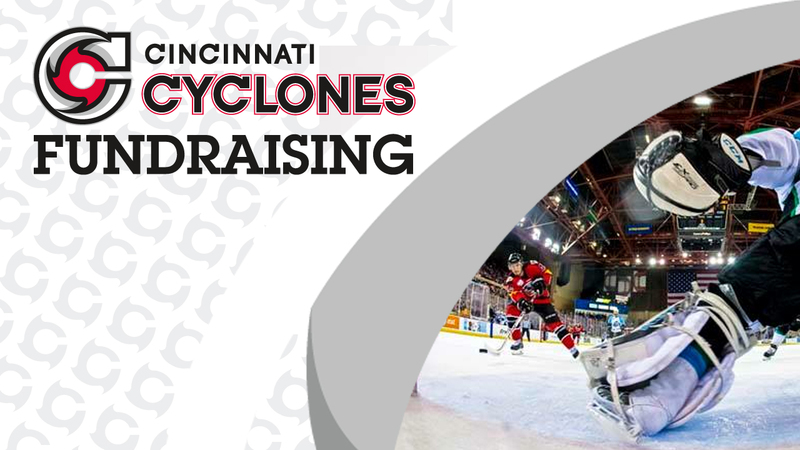 Looking to earn funds for your team or organization? 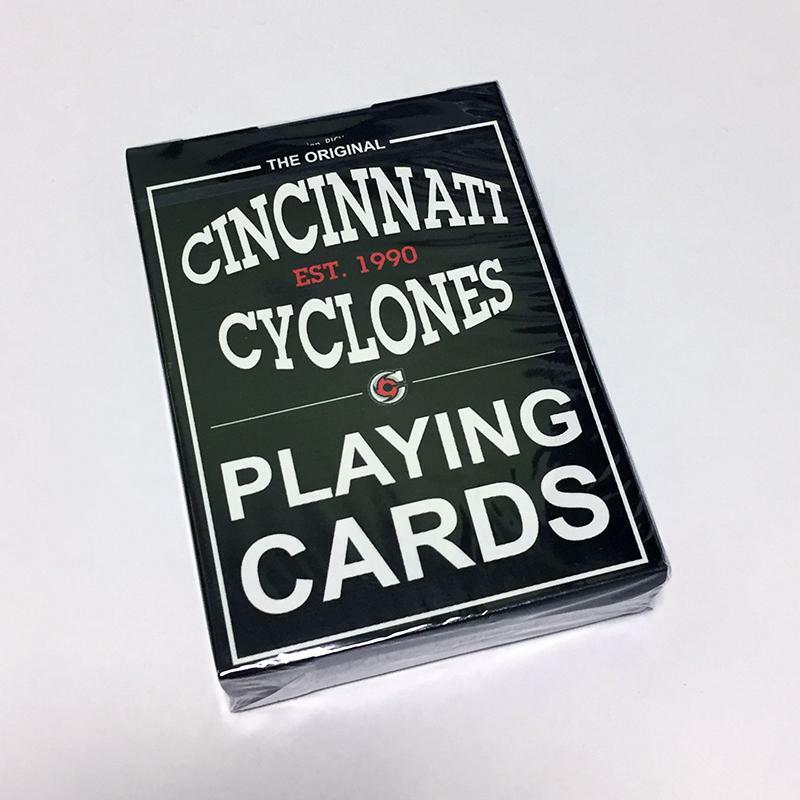 Sell Cyclones Tickets! 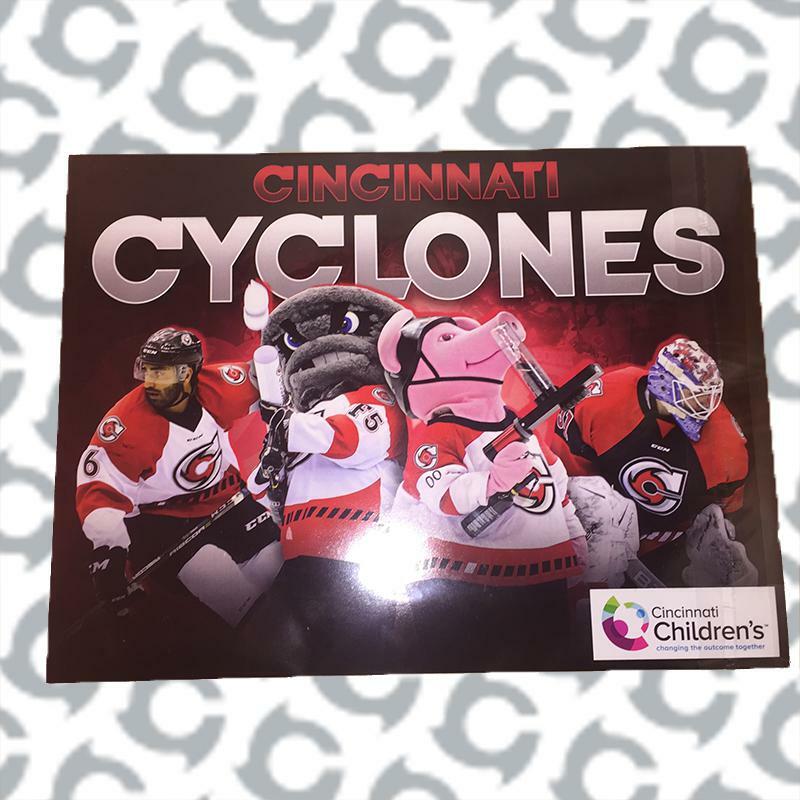 The Cincinnati Cyclones will provide you with a minimum of 50 tickets for the game of your choice. 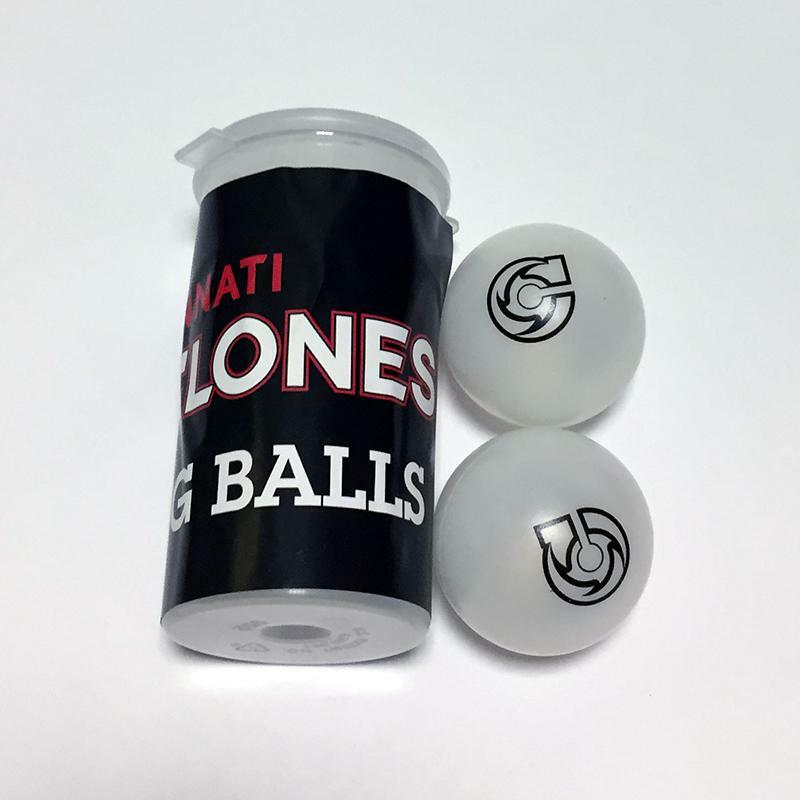 We give them to you at $10, you sell them for $17. That’s a $7 PROFIT PER TICKET for your team or organization!